Home > Inspired by Pop Culture> got? 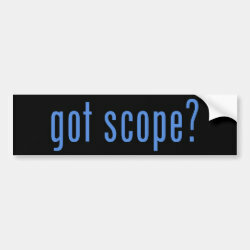 > got scope? 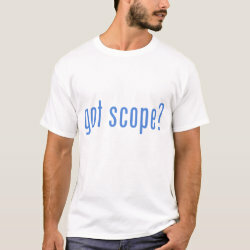 This design that reads "got scope?" 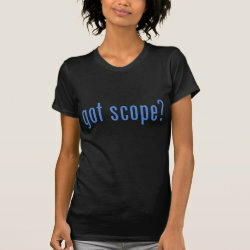 was inspired by the popular "got milk?" slogan campaign. 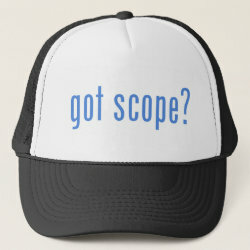 Don't forget your scope next time you go birding! This fun swag will surely help your memory.